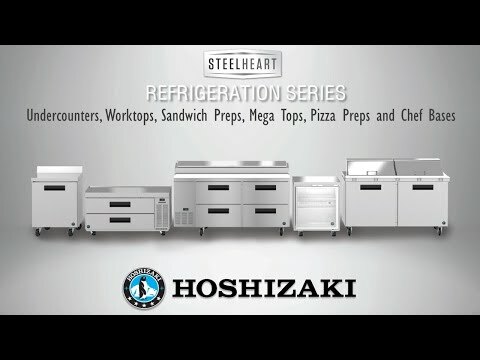 The UF27A-D2 Steelheart Series Undercounter Single Section Freezer with a Stainless Drawers is a space saving workhorse. 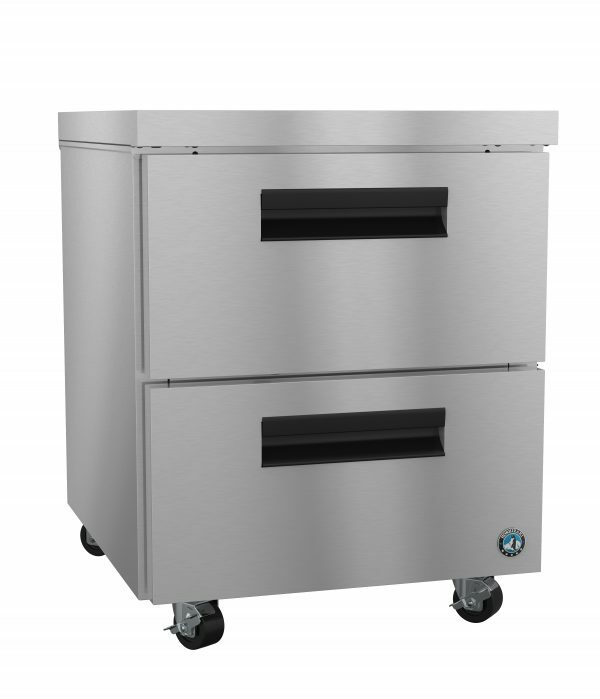 With a Net capacity of 6.22 cubic feet this efficient Undercounter Freezer and front air flow design is perfect for tight kitchens. 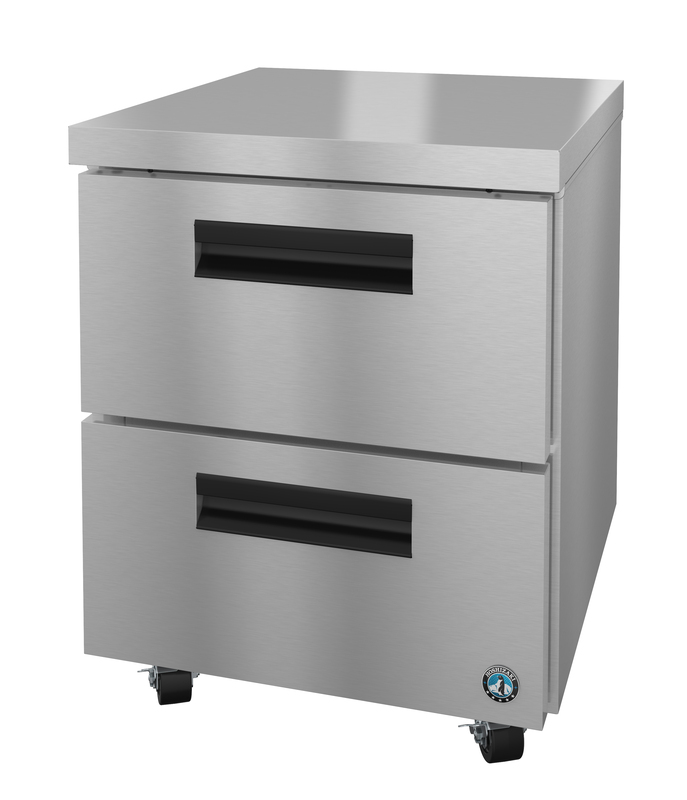 The UF27A-D2 is constructed of stainless steel, which protects this unit from accidental damage and rust. Plus, it is easy to clean. The UF27A-D2 also 2 stainless steel drawers with 175 lbs dynamic load rating, comes Standard with (4) 4″ Stem Casters (2 with brakes), and features Drawers capacity: Top: (1) 12″ x 20″ full size and (2) 1/4 size pans, 4″ deep. Bottom: (1) 12″ x 20″ x 6″ deep pan (pans by others). 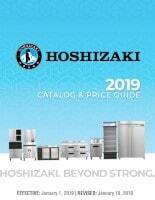 Optional kits: 2.25″ Casters – to meet ADA, 6″ Casters, Overshelves, Drawer divider bars. 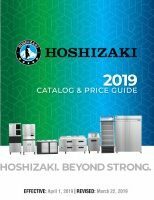 The unit is ETL Sanitation Listed, ETL Safety (US & C) Listed and includes a Five Years compressor warranty / Three Years parts and labor warranty.